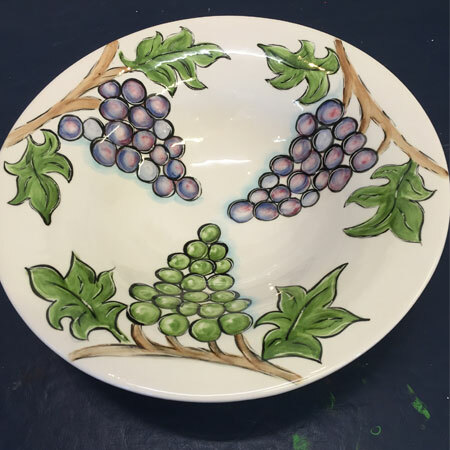 Ceramic hand painting is our passion at Tennyson Studio, and we can’t wait to share it with you. 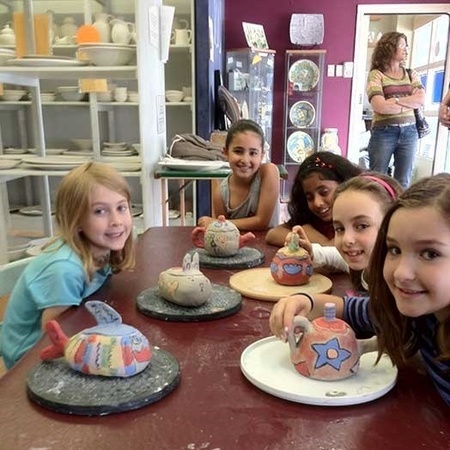 Come in and indulge yourself with the many ceramic classes, pottery painting workshops and classes we have on offer in Sydney. 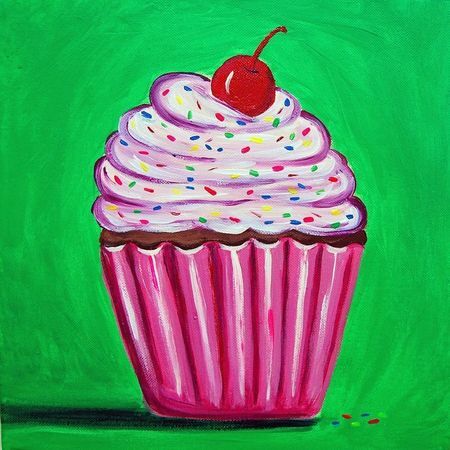 We hold painting workshops for every kind of group, from Corporate team building to Hens parties, Beginner to advanced courses for those who want more, or just drop in and get painting for a casual class. 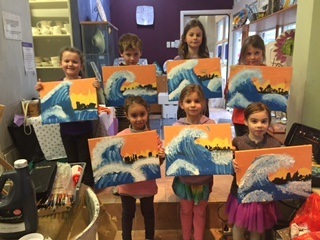 We offer After School kids art and painting classes, school holiday activities and our super popular birthday parties (bookings essential!). 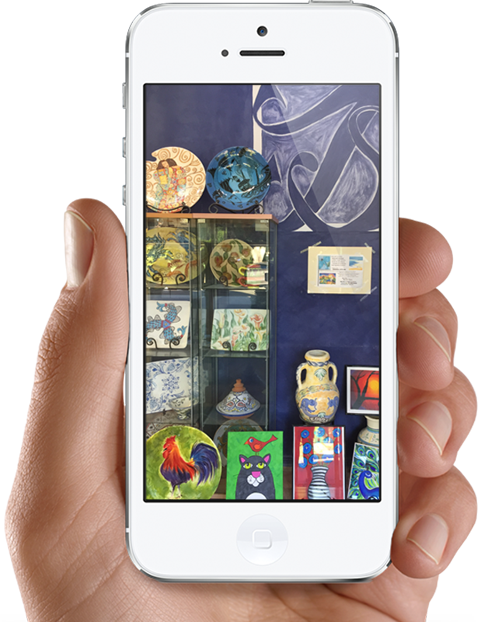 All of our painting classes and workshops are held at Tennyson Studio in Gladesville, only a few minutes from Ryde. 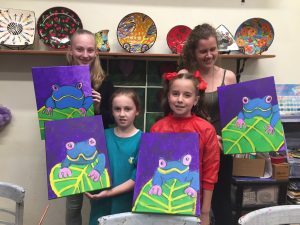 We NOW do Canvas Painting with the newest craze hitting Sydney. 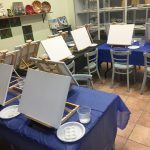 Paint Sip N Create is a step by step guided workshops and Private sessions. 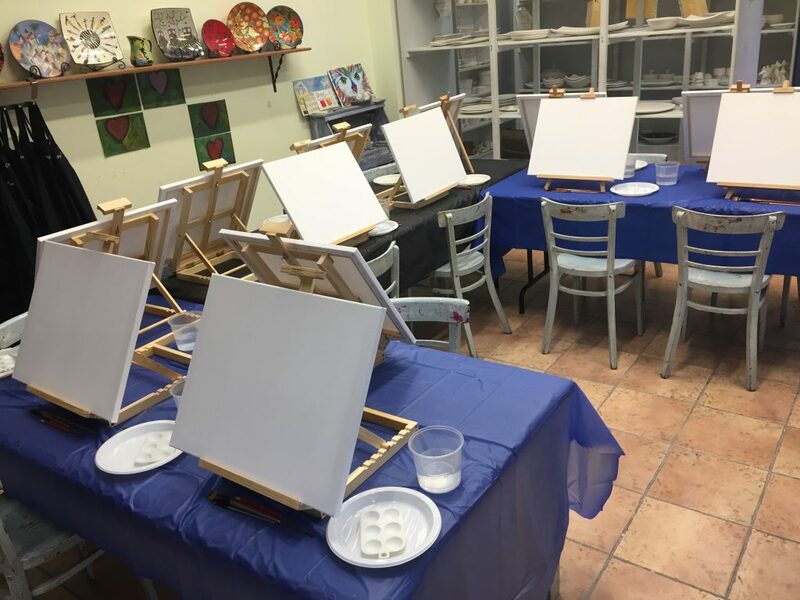 BYO drinks and nibbles and let us do all the hard work for you while you just follow our instructions to create masterpieces to hang on your walls. No painting experience is needed, so call today and start your painting journey! 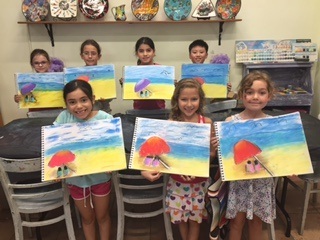 At our kids painting classes, we let the children design and create whatever they desire on their pieces. We just help them get inspired. All pieces can go into the dishwasher, the microwave and into the oven. 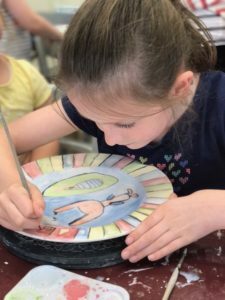 The team at Tennyson Studio are uniquely gifted at organising fun and artistic ceramic painting birthday parties that encourage creativity in kids and adults alike. We have a karaoke machine which we use for party games after our painting sessions, and there is even dancing if time permits. 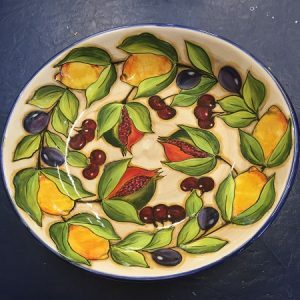 Bread and butter plate Approx. 18cm round. Kids Dinner plate Approx. 26cm round. Day 2: This is where your piece will come to life, you can transform your creation into a pirate, a snake, or butterflies and roses. 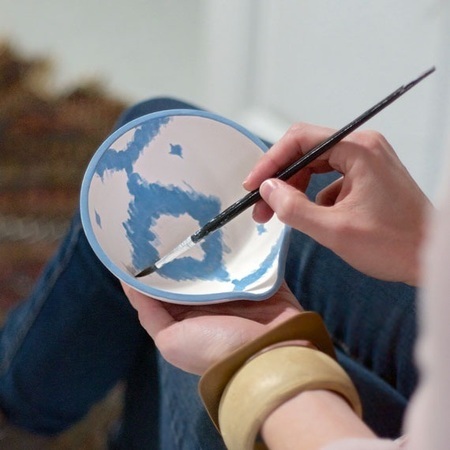 You’ll come back after clay has dried to paint, design and decorate your creation. Cost only $26. 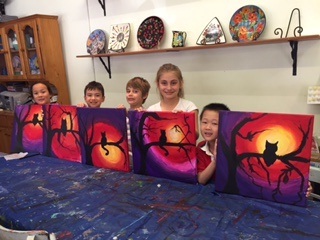 In this 3 hr workshop the kids will be guided with our resident art teacher, drawing and painting techniques with acrylics to create a fantastic art piece. 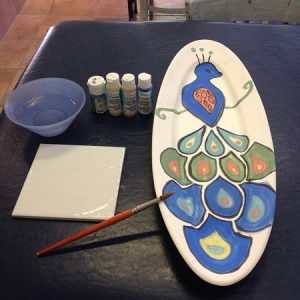 This workshop is $8 per person per session, then you can choose pieces from our shelves which include all paints firing and glazing , eg a dinner plate a mug or a bowl start from $38. 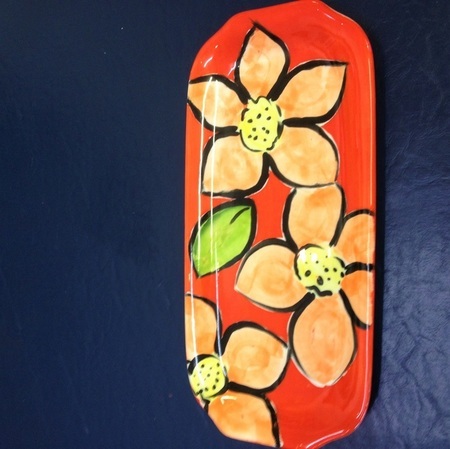 We have many different pieces to choose from our shelves starting at $27.Plates, bowls, mugs from $33. Game boards and Name plaques from $40. We have many templates and ideas for you to do, if you can trace ,then you can do it or Bring your own ideas. Your kids will experiment with a range of art materials and art processes, and will develop skills in drawing and painting. At Tennyson Studios, your kids will always be supported in their originality and self-expression. 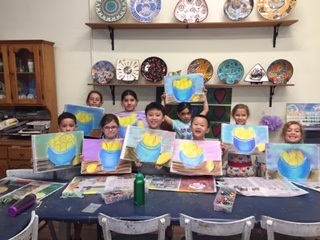 During the kids painting and art classes at our studio in Gladesville, we will explore themes in art such as STILL LIFE, LANDSCAPE, PORTRAITURE, using acrylics, mixed media and collage on Canvas. Classes run for 10 weeks, and all art materials are included. 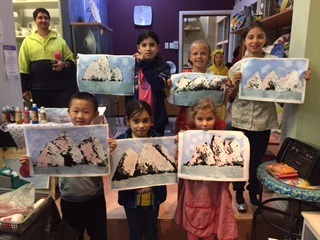 We also run a fantastic school holiday program, with workshops on hand building with clay, painting on canvas and pottery painting. 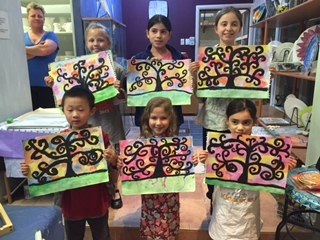 We offer casual classes at $24 per 3 hour class. 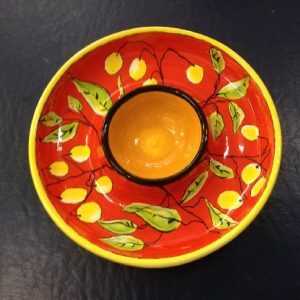 We offer firing services to non students and supply glazes,paints and brushes.